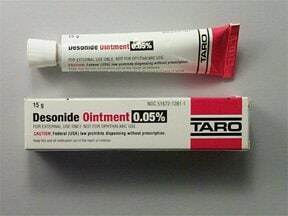 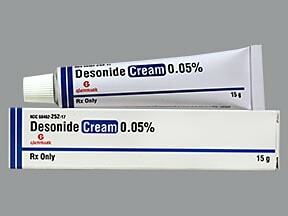 What conditions does Desonide Ointment treat? 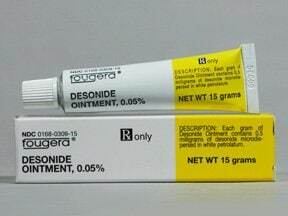 Tell your doctor right away if any of these unlikely but serious side effects occur: stretch marks, skin thinning/discoloration, acne, excessive hair growth, hair bumps (folliculitis). 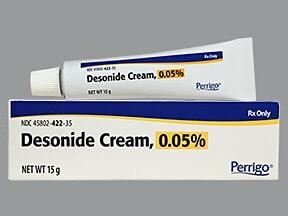 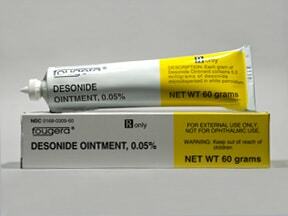 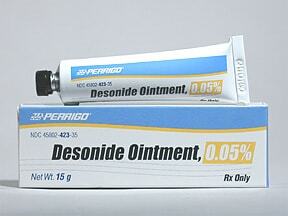 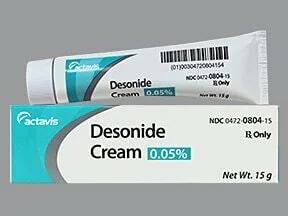 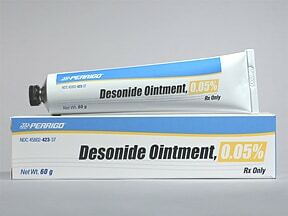 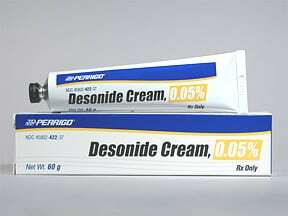 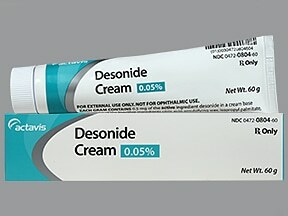 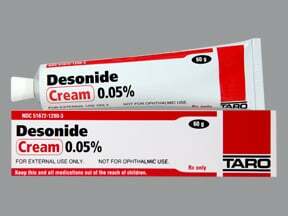 List Desonide Ointment side effects by likelihood and severity. 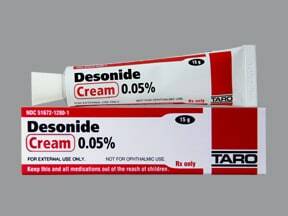 Before using this medication, tell your doctor or pharmacist your medical history, especially of: poor blood circulation, diabetes, immune system problems, other skin conditions (e.g., rosacea, perioral dermatitis). 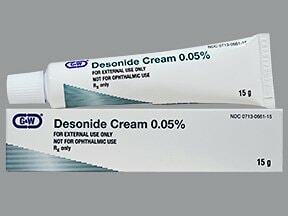 What should I know regarding pregnancy, nursing and administering Desonide Ointment to children or the elderly? 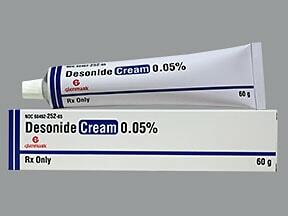 Are you taking Desonide Ointment? 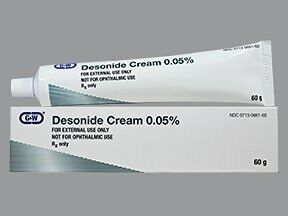 Are you considering switching to Desonide Ointment? 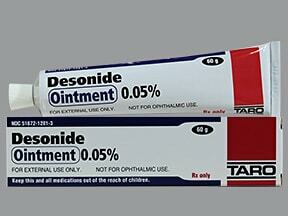 How long have you been taking Desonide Ointment?